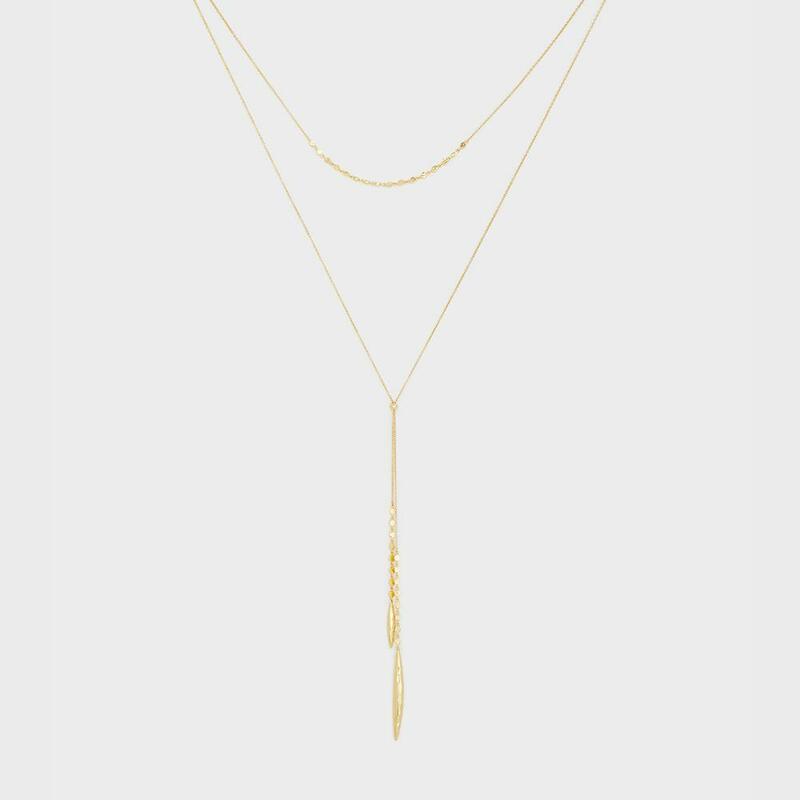 Effortlessly achieve a layered look with this delicate multi-stranded necklace. 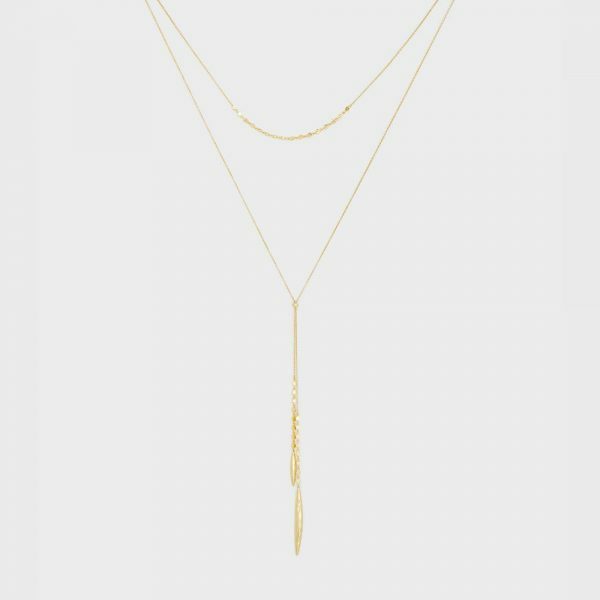 Cascading dainty gold chains with delicate patterned chains is the perfect accessory to any outfit. 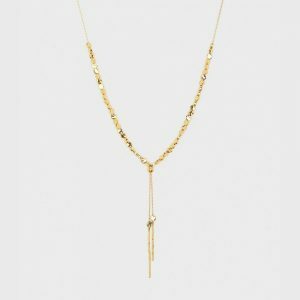 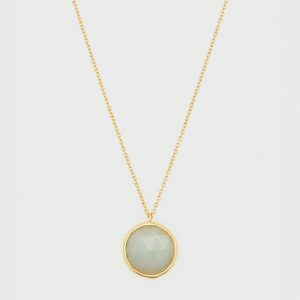 This versatile gold necklace can be customized to wear long, short, as a choker.